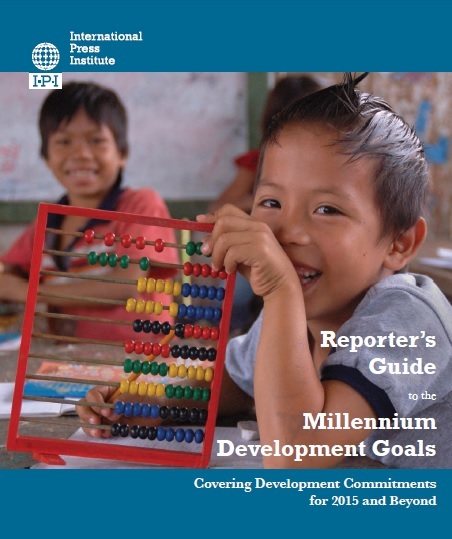 IPI in 2013 published the “Reporter’s Guide to the Millennium Development Goals: Covering Development Commitments for 2015 and Beyond”, a first-of-its-kind manual for journalists on how to cover human development and, thereby, remind the public of government commitments to meeting the UN Millennium Development Goals (MDGs). Written by journalists with deep and diverse experience covering stories that impact communities across the globe, the Guide contains nearly 200 pages of advice on how to effectively report on development-related issues. 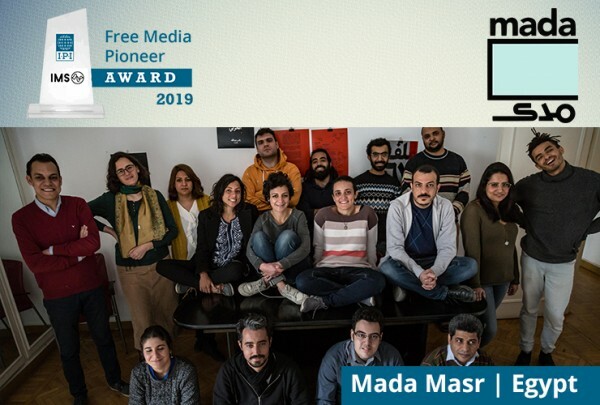 These include not only the “core” MDG themes – including poverty, gender equality and education – but also newly acknowledged roadblocks to progress, such as corruption, energy poverty and lack of government transparency.